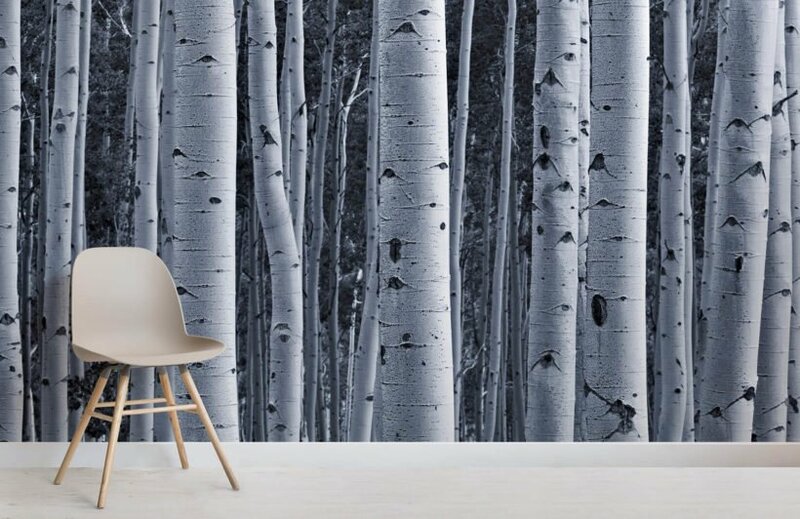 This is one of our favourite designs at MuralsWallpaper… our Silver Birch Forest Wallpaper Murals is a thing of real beauty. 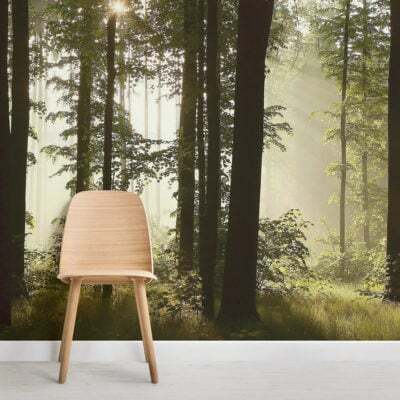 Stunning silvery-white hues breathe a certain stillness into this woodland scene as well as adding real depth and texture guaranteed to create that amazing feature wall in your very own home. 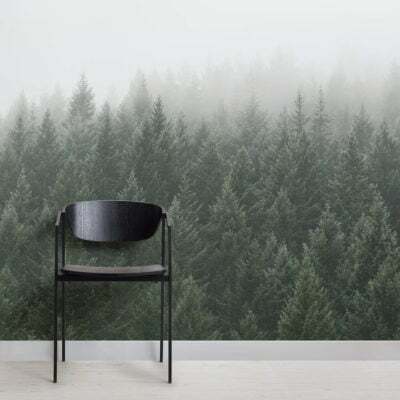 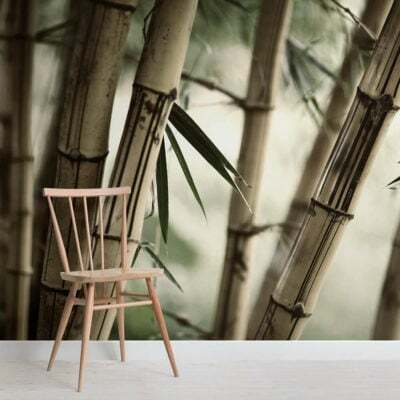 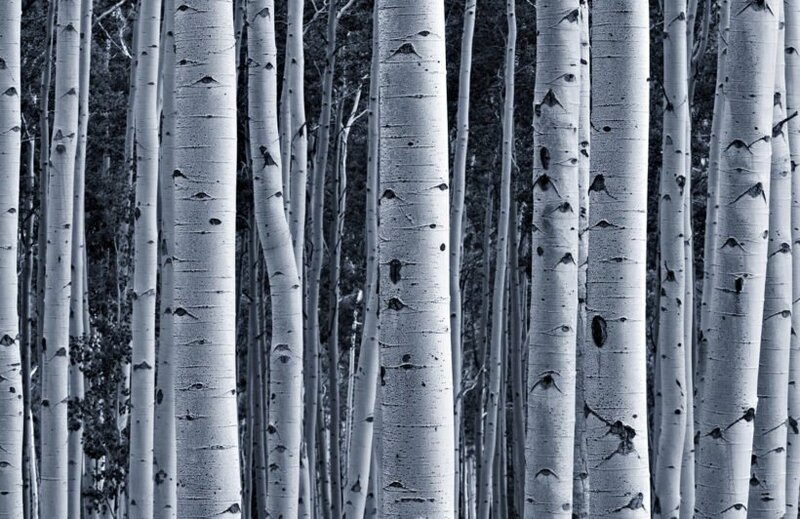 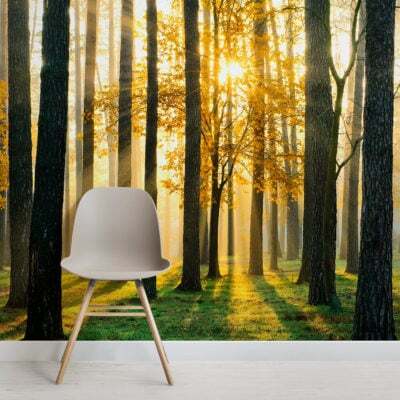 The Silver Birch Forest Wallpaper Murals is an amazing mural that will not only look stunning in any room of the home; it will also fit any colour scheme or design aspirations that you might have.